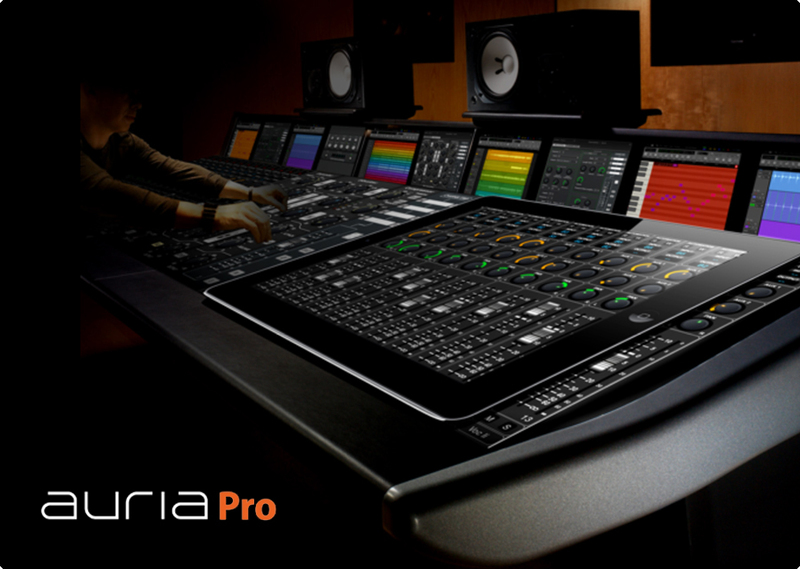 Auria Pro sets a new bar for mobile music production. Whether you’re just getting started, or are a seasoned pro, you’ll appreciate the power and flexibility in this massive update to an award-winning DAW. Designed from the ground up to be easy to use, Auria Pro makes music creation fun! What can I do with Auria Pro? Want the latest Auria news? Subscribe to the Auria Newsletter!